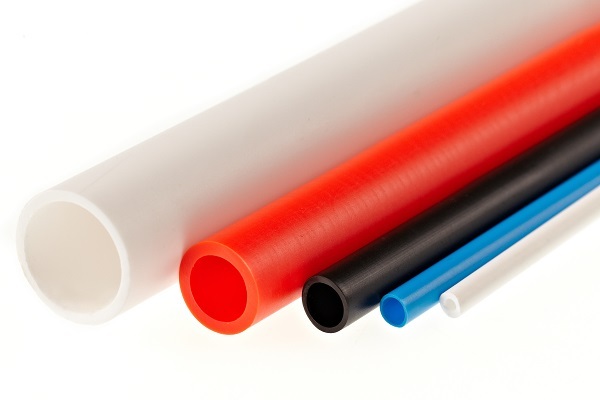 Tubes made of PE-LD species 2594 are made from branched polyethylene extrusion technology. The tubes are designed to transport non-pressurized liquid, gaseous and powdery media in the chemical and food industries, agriculture, and for laboratory purposes. The tubes can be used in the temperature range from -5°C to +40°C.